Nicholas Hoult (Kill Your Friends), Henry Cavill (Man of Steel) and Luke Evans (Furious 6) have all signed on for the Iraq war drama, Sand Castle, according to Deadline. The film is set during the 2003 U.S. occupation of Iraq as Matt Ocre (Hoult) joins a group of soldiers repairing a village’s broken water system. However, the villages’ citizens resent the soldiers and their presence, making winning them over an unexpected part of their mission. 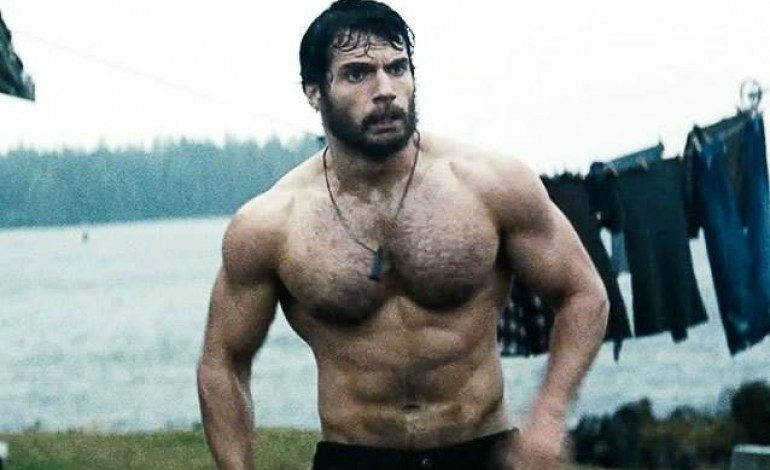 Evans will play Ocre’s commanding officers while Cavill will play a special forces captain running the operation. Fernando Coimbra (Netflix’s Narcos) is set to direct the movie which starts filming November 2. Hoult recently starred in Mad Max: Fury Road and will return as Hank McCoy / Beast in 2016’s X-Men: Apocalypse. He’s also playing J.D. Salinger in the biopic Rebel in the Rye, as well as the music industry dark comedy, Kill Your Friends. Cavill recently starred in the underperforming spy thriller The Man from U.N.C.L.E. and will return to play the last son of Krypton in Batman v. Superman: Dawn of Justice as well as Man of Steel 2. Meanwhile Evans is playing Gaston in Disney’s live-action remake of Beauty and the Beast. Sand Castle will release in 2016.